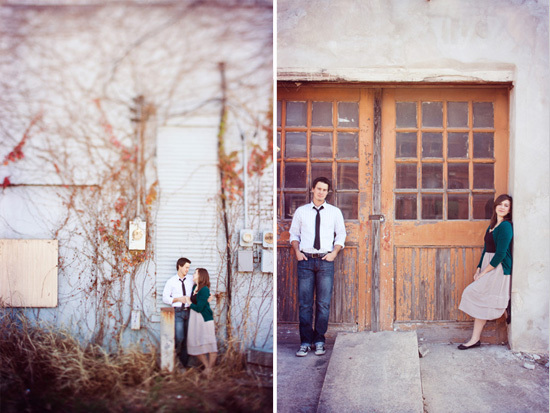 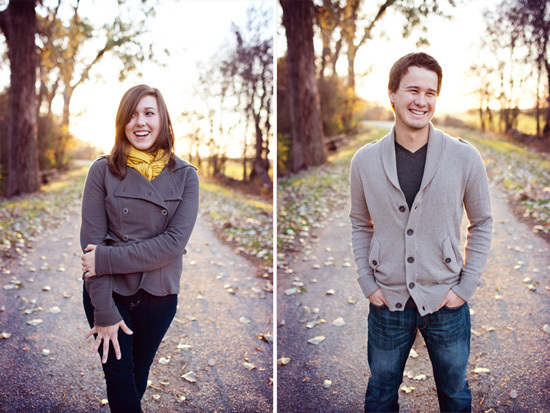 Cale and Jessie wanted to do something a little out of the box for their engagement session. 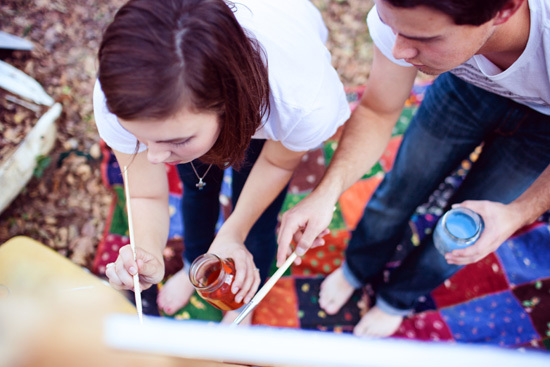 They both love art and music, and of course, each other. 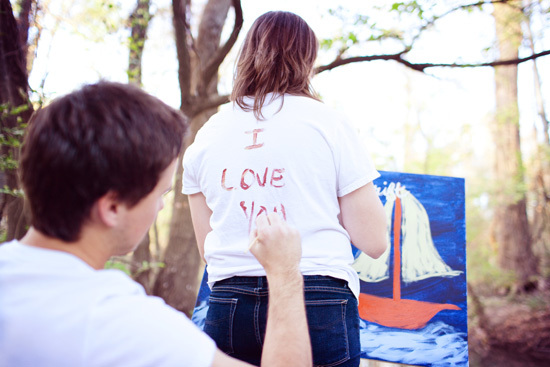 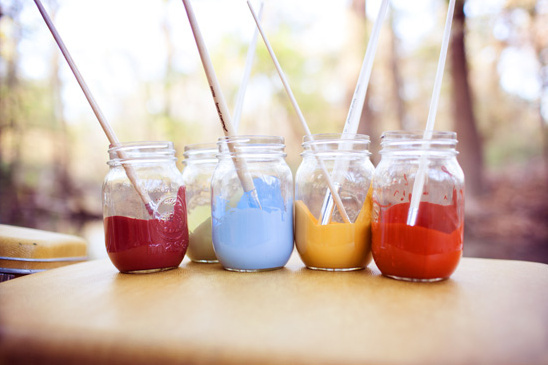 So, we put our heads together and came up with the idea of them painting a piece of art that they could later hang in their home as I photographed the process. 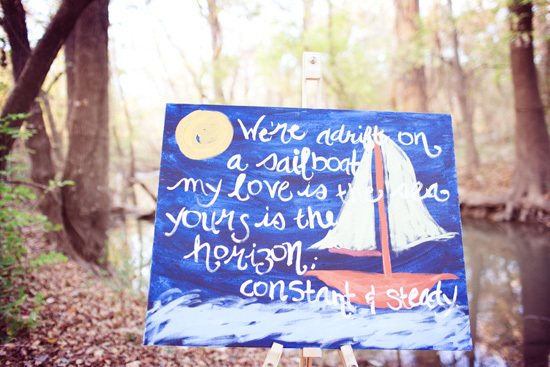 Their inspiration was a song called Sailboats by Brooke Fraser. 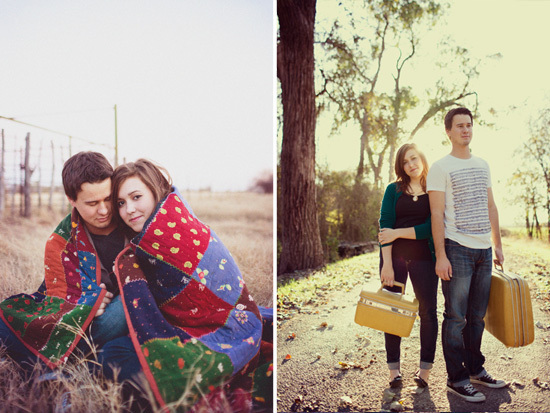 We selected a serene location off the beaten path in a small central Texas town, and they had a blast together.